WHILE thousands of Namibians flocked to the Independence Stadium in Windhoek to celebrate the county’s 29th anniversary as an independent nation, many more Namibians stayed at home on Thursday either because no event was taking place in their area or they were simply not interested. Those contacted by Informanté expressed divergent views. Reverend Likius Namutewa of the Evangelical Lutheran Church (ELCIN) said that enjoying peace and stability for 29 years is an important achievement and Namibians have every reason to pat themselves on the back for that. “As we celebrate this day we have to thank Almighty God for His protection and guidance for the past 29 years,” he said. He pointed out that Namibians are now enjoying freedom of speech, freedom of movement and other freedoms denied them during colonial rule. “But there is still a lot to be done. The country’s resources need to be shared equitably and the mantra that no one must feel left out should not be a mere slogan,” he said. 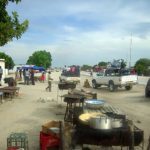 Moses Amukoto, former PLAN fighter and former Rally for Democracy and Progress (RDP) councillor for the Omuthiya local authority in the Oshikoto region, said he spent the day at home “doing nothing”. “I am happy to see Namibia politically free, but political freedom is not enough … no one eats politics,” he said, adding that the reason many people are showing indifference when it comes to commemorating national holidays is mostly because Namibia does not appear to be making progress on the issue of economic emancipation of citizens. He also lamented that speakers at such events are in many cases divisive, using the events as platform to attack their political opponents and making the events lose their national character. 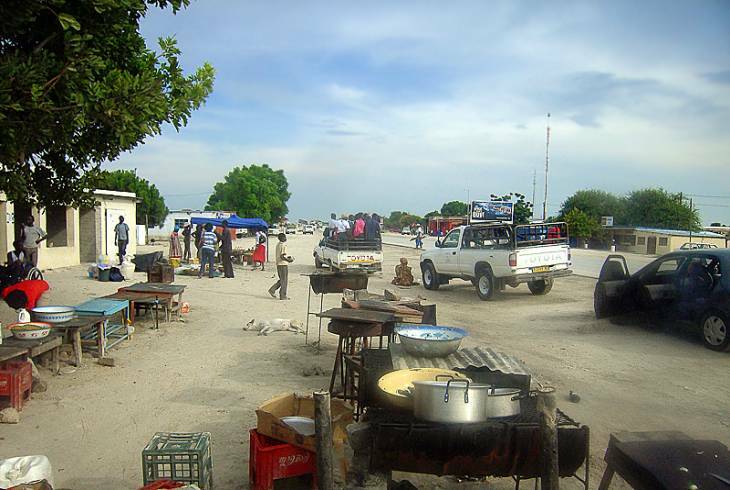 Ndapunikwa Stefanus, a self-employed resident of Oshakati, said that she spent the day at home because she was not aware of any event taking place nearby. However she said she followed the events in Windhoek through a live radio broadcast. “This is a very important day, the day we were freed from colonial oppression,” she said. Former student leader and a prominent leader of the Namibia Economic Freedom Fighters (NEFF), Abraham Ndumbu, said that “celebrating on empty stomach” does not make much sense to him. That is why he spent the day interacting with members of the community encouraging them to join the fight for economic emancipation.